In her personal time, Lynn enjoys spending time with family and friends, scrap booking, and reading. David grew up and graduated from high school in Frazee, Minnesota. He earned a Bachelor of Science Degree in Mortuary Science from the University of Minnesota in 1971. While attending school in Minneapolis, David worked as a night attendant at O'Halloran and Murphy Funeral Home in St. Paul. Following his graduation, he moved to Detroit Lakes where he worked for the Donehower Funeral Home until 1975 when he moved to Sauk Centre to become manager of the Schad Funeral Home. In 1981, David returned to Detroit Lakes where he and Ernest Gieseke purchased the Donehower firm. In 1984, David bought Mr. Gieseke's interest in the business and changed the name to David-Donehower Funeral Home. 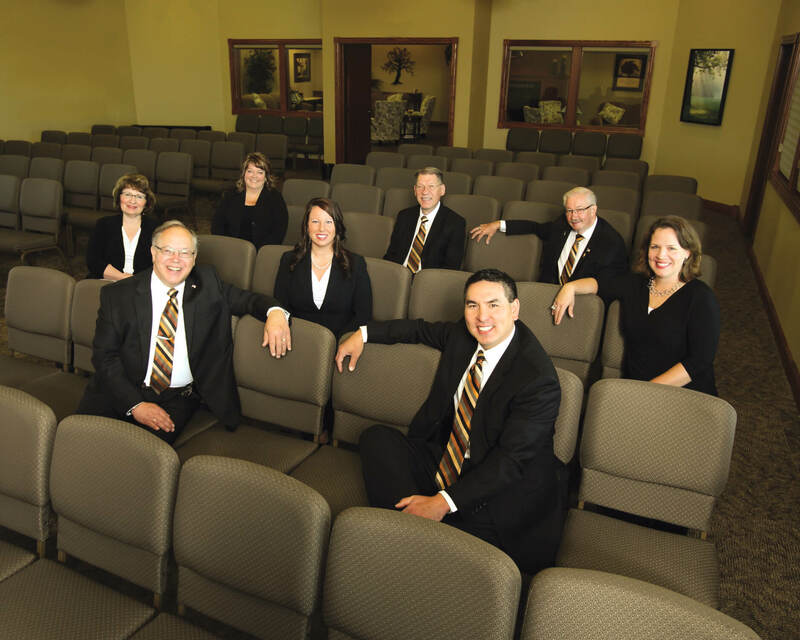 In 1997, David sold the funeral home to Thomas M. Vertin, long-time funeral director from Breckenridge, Minnesota, and David continued to manage the funeral home and serve families in need. David is a member of the Minnesota Funeral Directors Association (MFDA), where he has served on the Board of Directors (including a term as President in 2004-2005), and on the Service Corporate Board. In addition to his funeral service interests, David is a member of Holy Rosary Catholic Church, the Knights of Columbus, the Masons, the 412 Lakes Antique Car Club, and the Detroit Lakes Noon Rotary. He is a past board member for Ecumen (Provider of housing and services to seniors in Minnesota); a member of the Professional Car Society, a member of the Hospice of the Red River Valley Foundation Board, a past member of the Emmanuel Nursing Home Board, and Chairman of the Minnesota State Technical College Foundation Board. David and his wife, Maureen live in Detroit Lakes and are the parents of three children, Sheri, Jason and Tony. Merle was born and raised in the Twin Valley, Minnesota area and attended Twin Valley Schools, graduating in 1961. Following graduation, he served with the United States Army in the 101st Airborne Division until being honorably discharged in 1964. Later that year, Merle became employed by what was then the Minnesota Highway Department in St. Paul, Minnesota. He transferred to Detroit Lakes in 1966 and was employed by MNDOT (Minnesota Department of Transportation) until his retirement in 2000. Merle served twenty-two years on the Detroit Lakes Fire Department and served on the committee to establish the Dialysis Unit in Detroit Lakes. 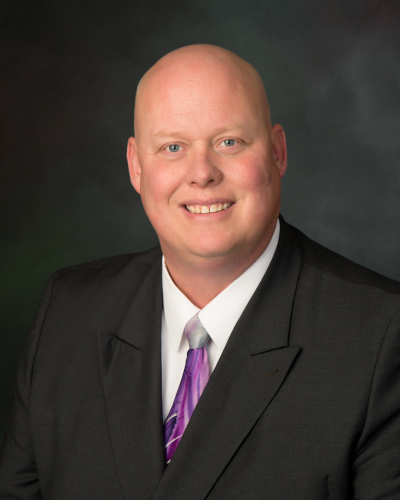 In 2001, he joined the staff at David-Donehower Funeral Home where he provides a wonderful service to families. Merle and his wife Phyllis have four children and reside in rural Lake Park. 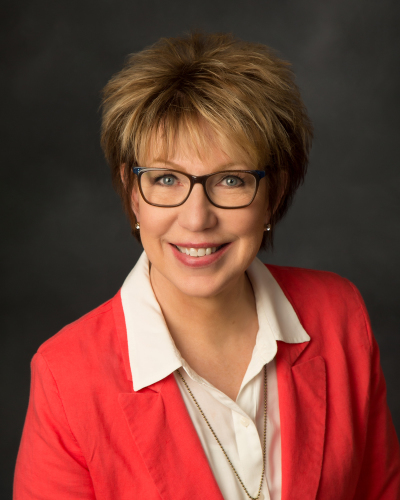 Kim has lived in Detroit Lakes most of her life and is a graduate of Detroit Lakes High School, class of 1974. She has been married to her high school sweetheart, Tim, for 35 years. Their children, Russell, Alaina and Cara, are grown with families of their own, and have blessed them with eight grandchildren. 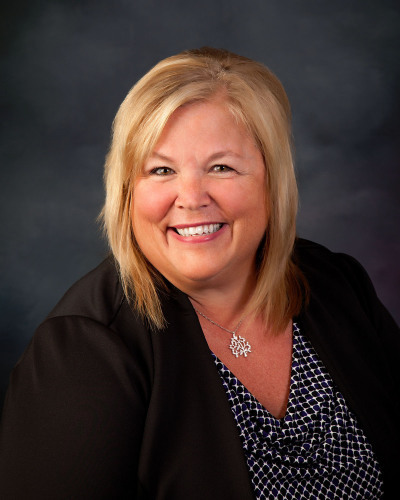 Prior to working for David-Donehower Funeral Home, Kim held a position in the wholesale building industry, and most recently, served as a licensed representative and assisted in marketing with State Farm Insurance. Her background in customer service makes her a wonderful addition to our family of staff at David-Donehower. Kim is active in her community, doing volunteer work at area nursing homes, the Lakes Area Food Pantry, and other non-profit groups. She is also a member of the First Baptist Church, and the Sons of Norway. She has been a professional Gospel singer for over thirty years, and has a ministry called, "Sing and Tell the Story." Kim has five recorded works of music. She travels on weekends performing concerts, retreats, and programs for churches and civic groups. Valerie was born in Sacramento, California to a military family. They lived in several states during her childhood with their home town being Mahnomen, MN. 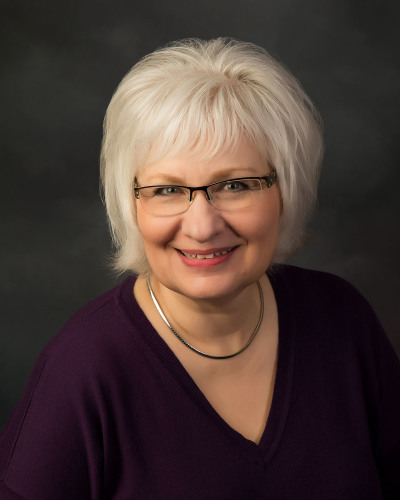 Valerie graduated from Mahnomen High School and attended college at Minnesota State University of Moorhead, earning a Bachelor of Social Work Degree. She also completed a Child Development Accreditation program. 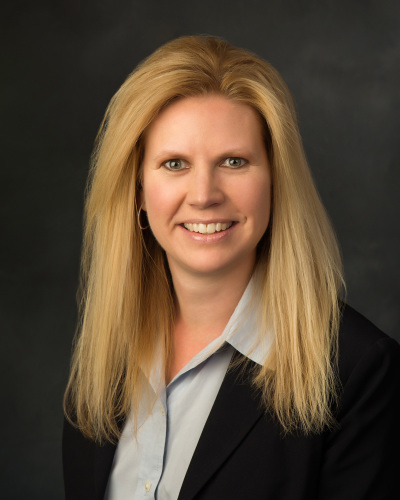 Her professional career experiences include: Residential Counselor for juvenile boys at McCrossan Boys Ranch in Sioux Falls, S.D. ; Toddler Teacher at Children of the Lakes Child Care Center in Detroit Lakes; operated her own family child care business, Summer Haven Child Care; Becker and Clay County Area Coordinator for Provider’s Choice, Inc.; and Medical Social Worker at Essentia Health St. Mary’s Hospital in Detroit Lakes. Valerie enjoys life with her husband, Loran, and three children, Lee & daughter-in-law, Tricia, Mitchell and Andrea. They make their home on Little Cormorant Lake. Her hobbies include scrap booking, crafting, reading, playing games, and travel. Valerie has a heart for caring as she provides ongoing emotional support to grieving individuals and families. Life after the death of a loved one can be challenging and painful. She is able to assist in the coordination of necessary paperwork, phone calls, and is familiar with other community resources. Her work with the STAR program (A Special Time to Always Remember) continues to make a positive difference in helping children better understand death, grieving, and the funeral process. The STAR class is available to families, civic groups and our community as requested. “The Caring Cup” is a new coffee group that meets the second and last Wednesdays of every month at the funeral home from 9:00am – 10:00am. This is a time for those who have experienced loss to connect with others for fellowship, support and encouragement in a relaxed, welcoming atmosphere. Valerie looks forward to sharing a cup of coffee with you soon!